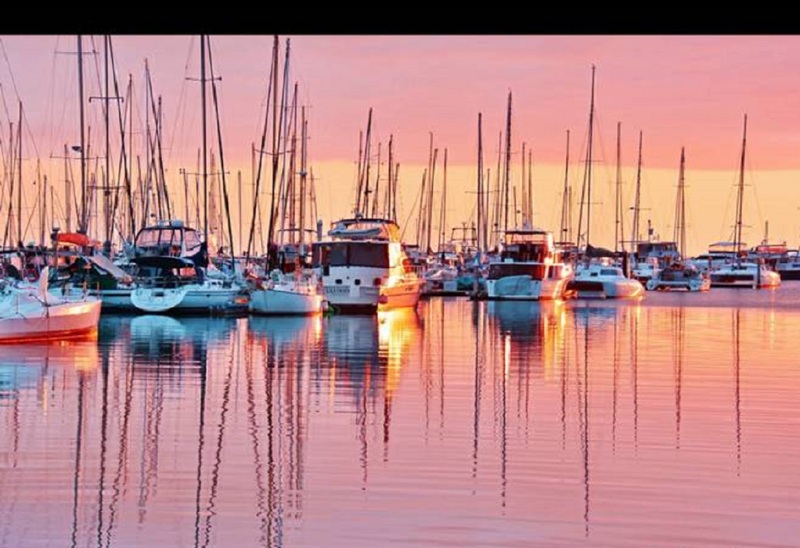 GRAB AN OPPORTUNITY IN WYNNUM !!! Great investment or first home buyer , but needs a little TLC. Upstairs provides all the necessities for comfortable three-bedroom family living. The property has great potential with downstairs being just under legal height, there is a 2 two-tandem car accommodation and laundry under the house. It has Balconies front and rear to enjoy the afternoon breezes. See the potential and the great value in this home, just add your own personal touches and create a completely new living area downstairs. Currently vacant so you can move in straight away or invest in this property for a rental potential. 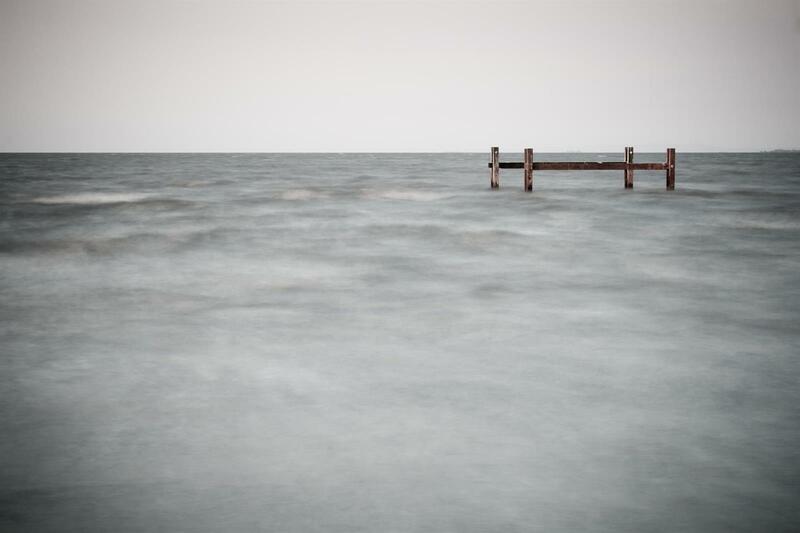 Ideally situated in a prime position. 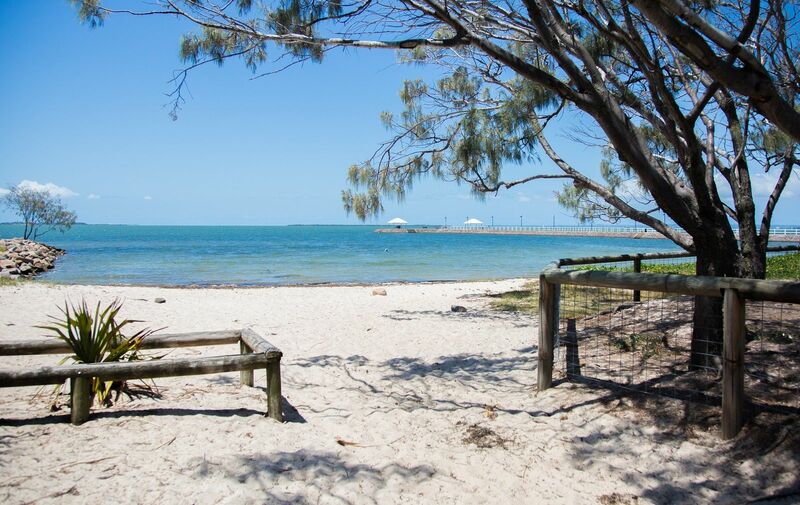 The beautiful aquatic playground of Moreton Bay is a mere 5 min drive and as are both public and private schools. * Kitchen & dining area. * 607 sqm block with a 15.1sqm frontage . 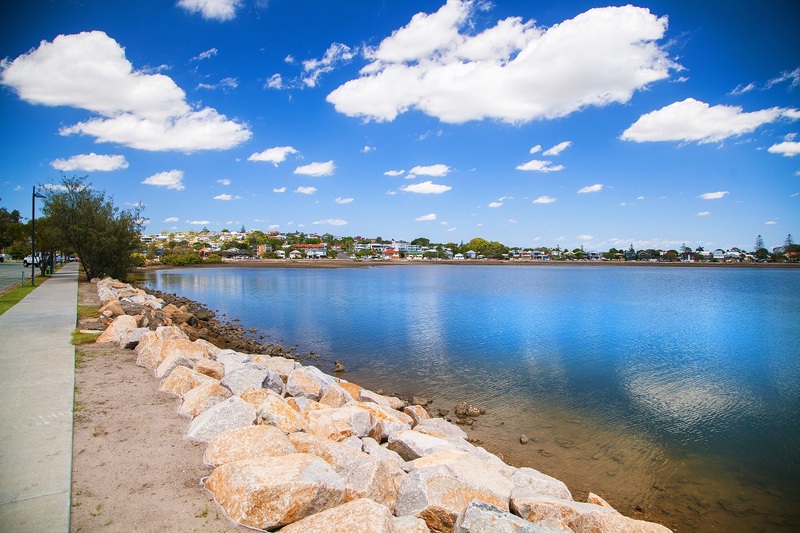 Walking distance to Wynnum C.B.D. 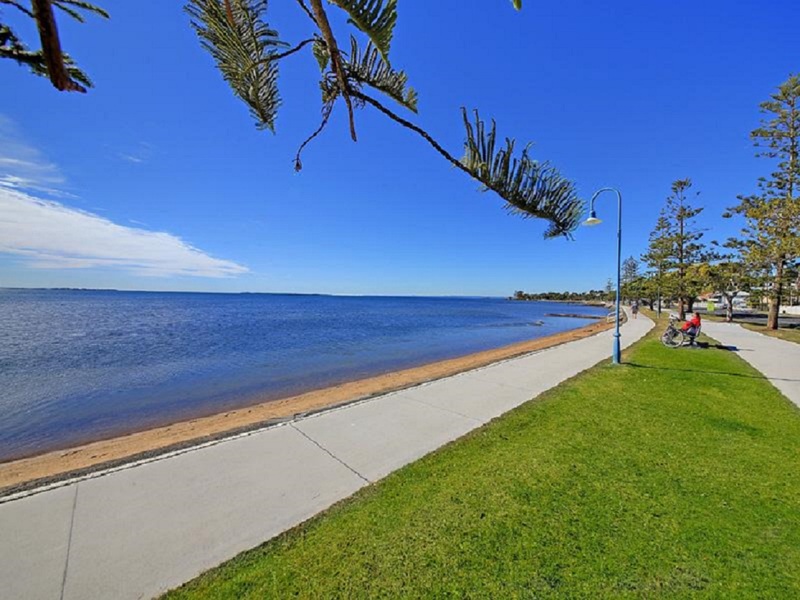 , Schools , Wynnum Foreshores , transport , parks and much more. TO ENQUIRE ABOUT THIS PROPERTY, PLEASE CALL KEVIN SEVEN DAYS A WEEK.